Love end of year film lists! So here we go with the first of mine – best female performance of the year (year based on Australian release rather than official year of release). Other excellent performances seen during 2014 include Meryl Streep (August: Orange County), Patricia Arquette (Boyhood), Rosamund Pike (Gone Girl) and Agata Trzebuchowska (Ida). 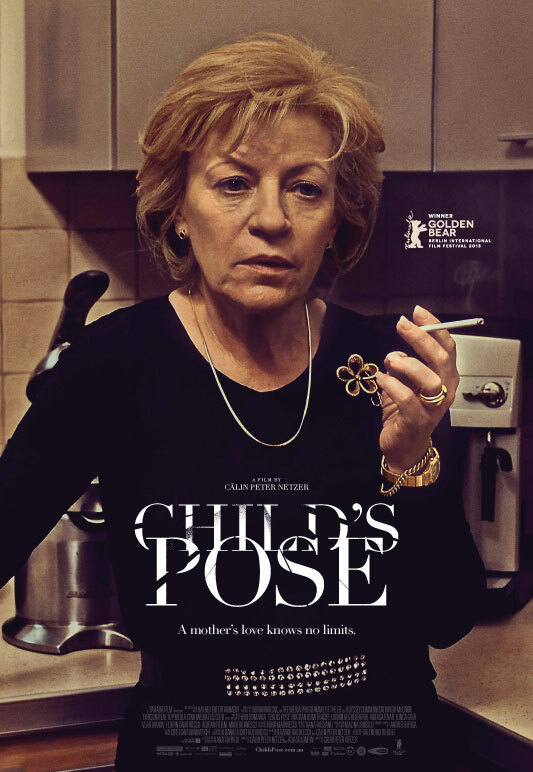 My top five is dominated by European performances with Luminita Gheorghiu absolutely riveting in the Romanian film Child’s Pose. Seeing a way to reassert control over her adult son’s life when he faces manslaughter charges, an affluent Romanian woman (played by Luminita Gheorghiu) sets out on a campaign of emotional and social manipulation to keep him out of prison, navigating the waters of power, corruption and influence.